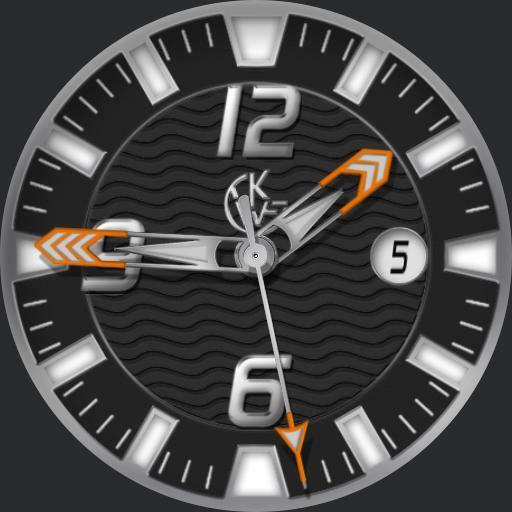 Tap 3 area to cycle dial colors, black, blue, red, green, brown and grey. Tap 6 area to cycle dim modes, Auto Always, On Normal, Always On, Off and Auto On. Default is On Normal. Tap 9 area to cycle lume color choices, blue, green, orange, yellow and red. Seconds hand is battery level indicator in dim.